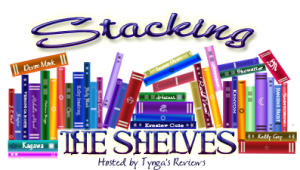 My Weekly Wrap Up and Stacking the Shelves! I’ve decided to attempt to do a regular post where I wrap up everything bookish I’ve done over the previous week! Six Poets: From Hardy to Larkin by Alan Bennett, which is a joy to read. The Lies We Tell by Meg Carter, which is a great debut thriller. Pretending to Dance by Diane Chamberlain, which is one of her best books to date! 24 Hours by Claire Seeber, a brilliant thriller that I honestly could not put down! The Good Neighbor by Amy Sue Nathan (Out on Tuesday from Amazon). With a whirlwind lifestyle travelling the world, the one thing Jess Millward relies on is Christmas with her gran in cosy Cranberry Cottage. When her grandmother reveals the house is directly in the path of a new high-speed railway, Jess is determined to fight. 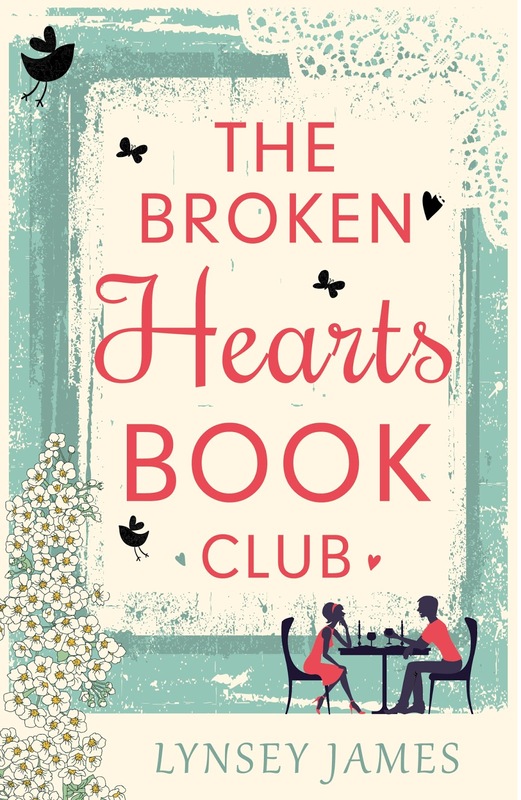 Can Jess save the cottage from demolition, or will she have no home to come to this Christmas? A Very Big House in the Country by Claire Sandy currently (only 59p on Amazon). For one long hot summer in Devon, three families are sharing one very big house in the country. The Herreras: made up of two tired parents, three grumbling children and one promiscuous dog; the Littles: he’s loaded (despite two divorces and five kids), she’s gorgeous, but maybe the equation for a truly happy marriage is a bit more complicated than that; and the Browns, who seem oddly jumpy around people, but especially each other. Mother hen to all, Evie Herreras has a life-changing announcement to make, one that could rock the foundations of her family. But will someone else beat her to it? Life or Death by Michael Robotham (currently 99p on Amazon). Why would a man escape from prison the day before he’s due to be released? Audie Palmer has spent a decade in prison for an armed robbery in which four people died, including two of the gang. Seven million dollars has never been recovered and everybody believes that Audie knows where the money is. For ten years he has been beaten, stabbed, throttled and threatened almost daily by prison guards, inmates and criminal gangs, who all want to answer this same question, but suddenly Audie vanishes, the day before he’s due to be released. Everybody wants to find Audie, but he’s not running. Instead he’s trying to save a life . . . and not just his own. Jennifer can’t go on like this—binging, purging, starving, all while trying to appear like she’s got it all together. But when she finally confesses her secret to her parents and is hospitalized at the Samuel Tuke Center, her journey is only beginning. As Jennifer progresses through her treatment, she learns to recognize her relationships with food, friends, and family—and how each relationship is healthy or unhealthy. She has to learn to trust herself and her own instincts, but that’s easier than it sounds. She has to believe—after many years of being a believarexic. Using her trademark dark humor and powerful emotion, J. J. Johnson tells an inspiring story that is based on her own experience of being hospitalized for an eating disorder as a teenager. The innovative format—which tells Jennifer’s story through blank verse and prose, with changes in tense and voice, and uses forms, workbooks, and journal entries—mirrors the protagonist’s progress toward a healthy body and mind. This entry was posted in Book Meme, Books, ebooks, Stacking the Shelves, Weekly Wrap Up and tagged Alan Bennett, Amy Sue Nathan, Aven Ellis, Books, Claire Sandy, Claire Seeber, Colleen Oakes, Diane Chamberlain, ebooks, J. J. Johnson, Lynsey James, Meg Carter, Michael Robotham, Nicola May, Rebecca Raisin, Talli Roland. Bookmark the permalink. Nice week in books! I hope you enjoy your new reads! Happy Sunday! I loved Pretending to Dance and The Good Neighbor…I want to know more about The Lies We Tell. I reviewed The Lies We Tell so if you click the link in my post you can read my review. It was very good though, I’m interested to see what the author does next. The Wendy Darling novel sounds really good. I’m going to add it to my TBR list. Have a great week!